Brittney Voyda, F.N.P.-C., has a special interest in a holistic approach to medical care, nutrition, general wellness, women’s health, and preventive care. Collaborating with Dr. Pickett, Brittney is trained to provide examinations to patients, interpret medical tests, as well as diagnose illnesses and create treatment plans. Her previous nursing background spans from women’s health, labor and birth, medical-surgical, post-surgical, and urgent care. 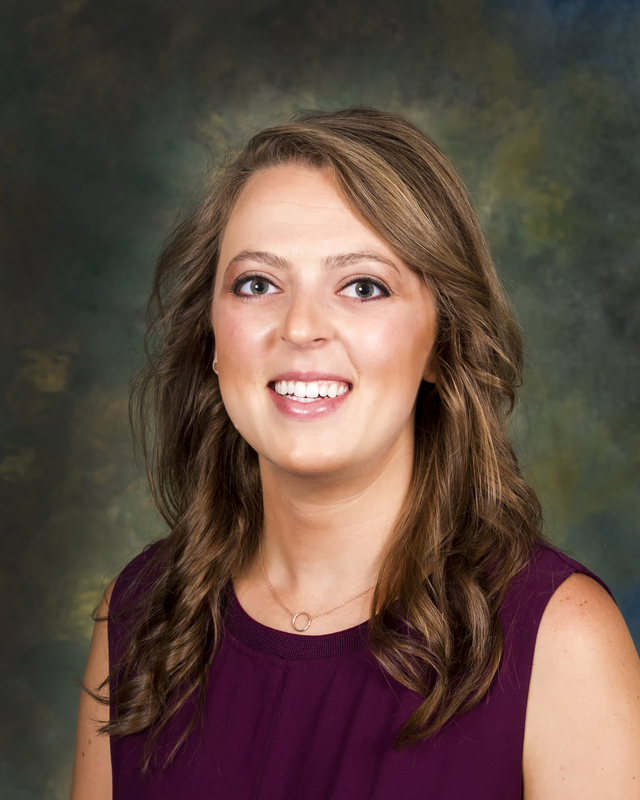 Being involved in her grandfather’s health care created a strong influence in Brittney's choice to pursue a Bachelor's in Nursing through Saint Louis University, as well as furthering her education, skill, and training with Chamberlain's Master’s FNP program. She also is a member of the American Association of Nurse Practitioners. Brittney has spent the majority of her life residing in Monroe County. She is honored to have the opportunity to apply her skill set and experience to help the local community in their health care journey. She looks forward to equipping patients with the education and tools to be proactive in achieving a healthy and fulfilling lifestyle. Brittney participates in various first responder and military Veteran awareness fundraising and volunteering events. In her personal time, she enjoys outdoor activities, hiking and exploring especially in the mountains, cooking, jogging, and traveling with her family.